By making dance accessible to everyone, Ailey Extension embodies Alvin Ailey's legacy that dance comes from the people and should be given back to the people. 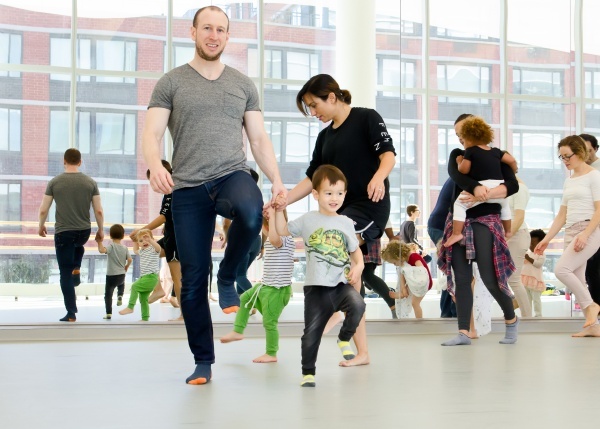 Ailey Extension is a direct manifestation of Mr. Ailey’s vision, offering public dance and fitness classes and workshops to dancers of all levels, from absolute beginners to professionals. 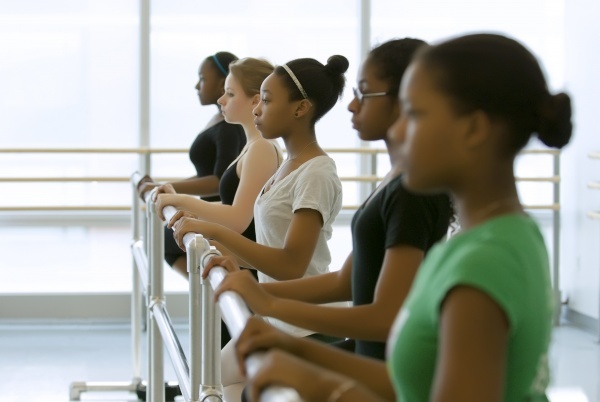 The Ailey Extension Kids & Teens program is for young dancers ages 2-17. Techniques include Ballet, Broadway Jazz, Creative Movement, and Hip-Hop. Sunday Dance Series sessions include 45 minute to one hour classes in a non-competitive environment that works to spark self-esteem, confidence, and creativity within your young dancer.